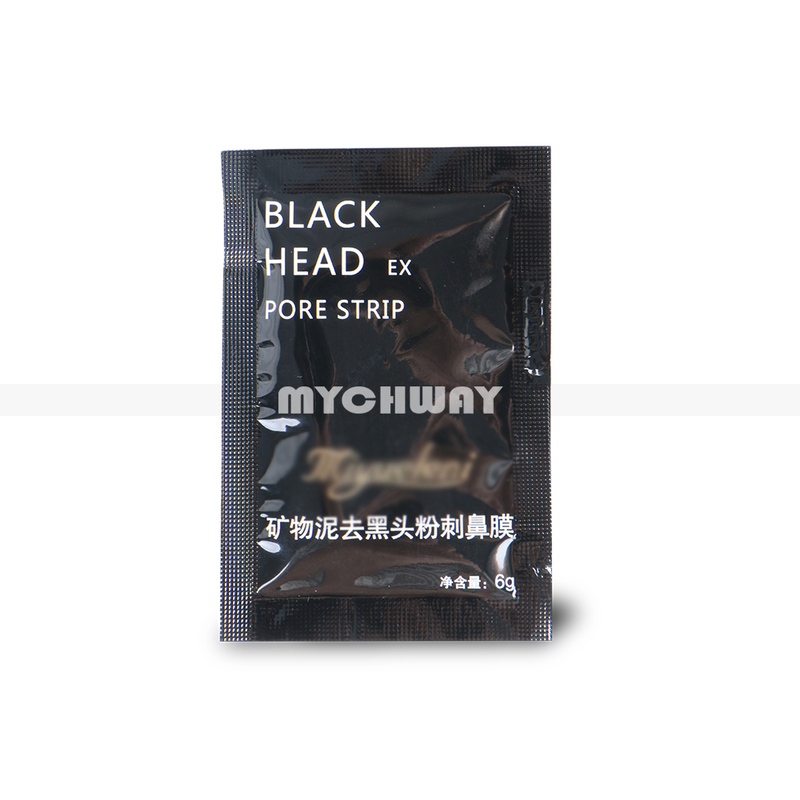 Blackhead Pore masks are a far more gentle and effective way to remove your blackheads, without causing the skin inflammation and irritation. 2. Dry your hands then open the sachet and apply evenly over your nose area or face / body part. 3. Leave to dry for 20-30 minutes. 4. When your Pilaten mask has dried, gently peel off from the bottom edge, it should peel off easily. 5 If there is any left on skin, rinse off with water gently. super easy way to get rid of blackheads without squeezing and irritation!